Metallics are huge this year. You may have already noticed that metallic shades are trending right now in all sorts of ways - the fashion industry, homeware and partyware of course! Which is why we are particularly excited by our newest delivery of polka dot party wear in stylish silver and gold. 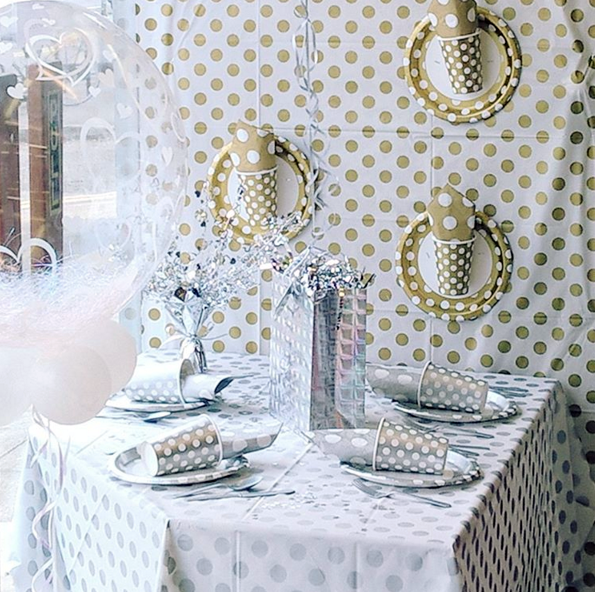 At the moment these new shades of our ever popular polka dot tableware and partyware range are only available in store. But if you're not stopping by anytime soon, that doesn't mean we haven't got all your metallic party needs covered! If you know us here at Flingers, you know we are big fans of a good colour scheme when planning a party. Matching all the decorations to one stylish colour scheme draws all elements of any party together. Shop Silver - Fountain candles, Shaped Balloons, Crepe Streamers, Cutlery, Confetti Stars & much more. The same certainly goes for 2016's metallic trend! 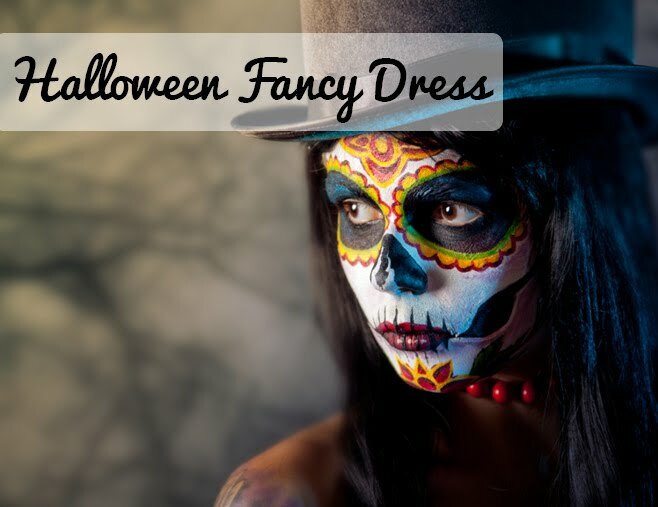 Whether you opt for stunning silver, or glamourous gold, make sure you covey the theme in every way possible. From the decorations to the cutlery, the candles to the party bags! Shop Gold - Diamond Confetti Gems, Party Poppers, Orbs Balloons, Party Bags, Centrepiece Spray & so much more. Shop all things silver and gold online at Flingers! With delivery starting from just £1.40 you can get all your metallic party essentials delivered straight to your door. Do you like the look of a metallic party theme?